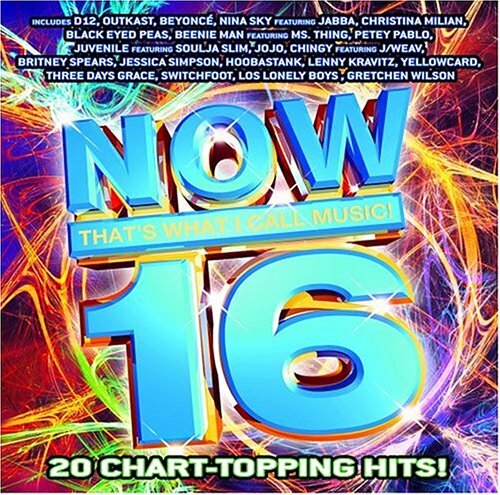 Latest collection features 20 chart-topping hits from today's hottest superstars including Outkast, D12, Beyonc‚, Britney Spears, Chingy, Lenny Kravitz, Black Eyed Peas, Jessica Simpson, Hoobastank, & many more! If you have any questions about this product by UTV Products, contact us by completing and submitting the form below. If you are looking for a specif part number, please include it with your message.